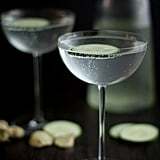 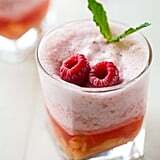 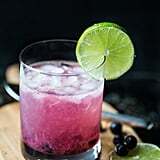 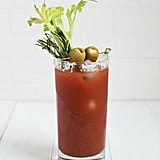 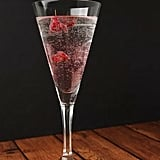 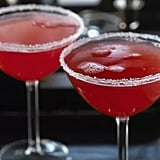 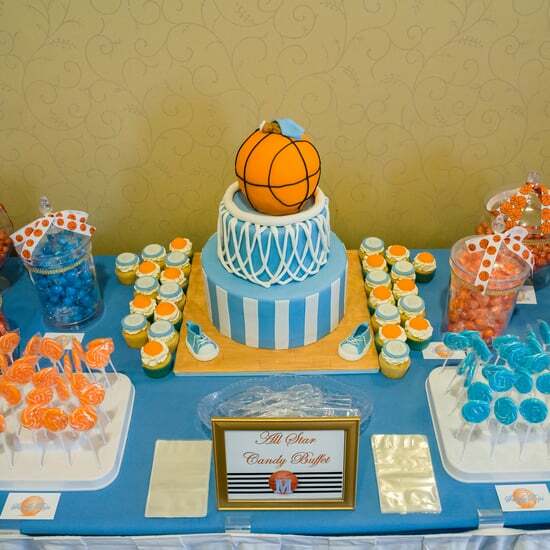 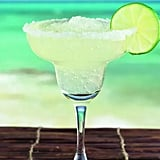 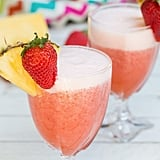 Nonalcoholic cocktails are good, if not better, than sugary (and sometimes high-calorie) alcoholic beverages, and you can literally taste why. 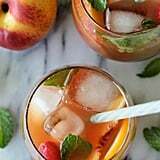 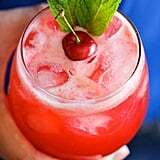 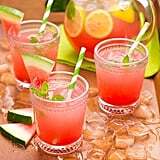 Mocktails can be made with healthy ingredients like fruits and vegetables and only require club soda or light juices to complete them. 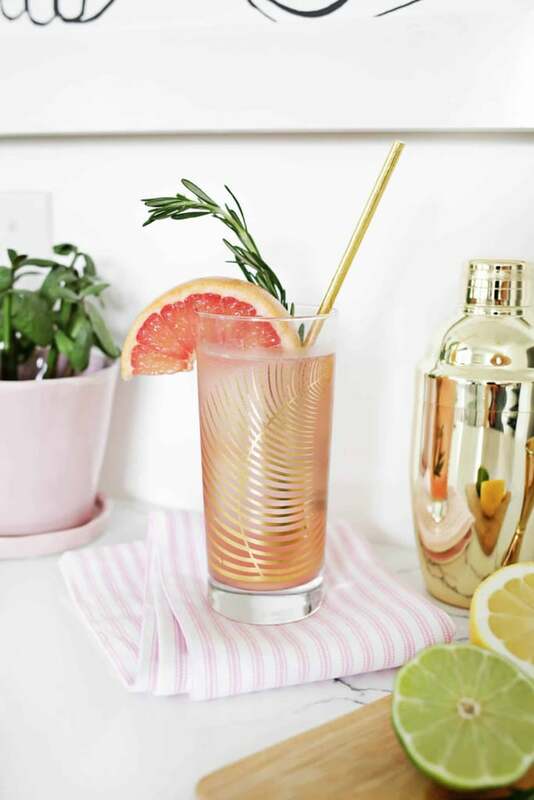 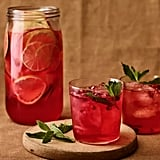 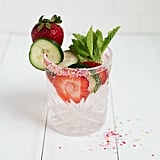 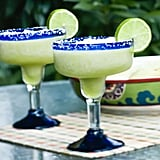 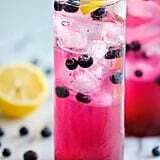 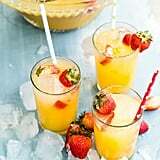 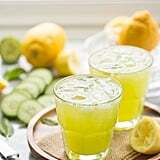 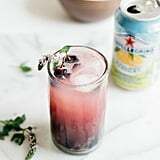 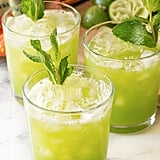 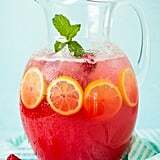 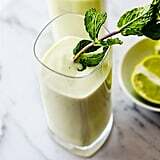 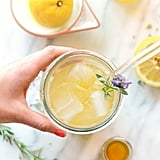 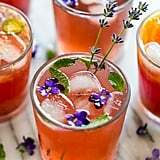 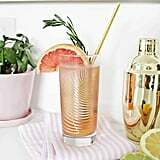 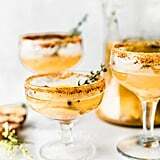 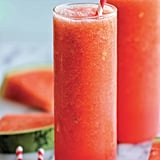 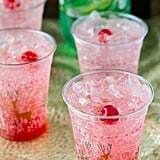 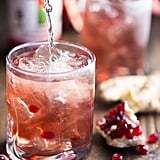 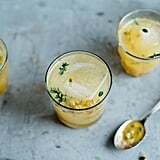 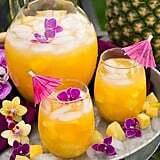 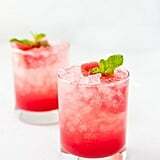 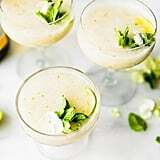 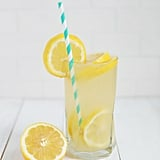 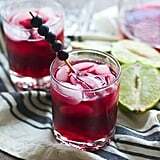 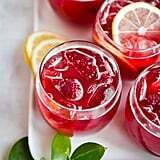 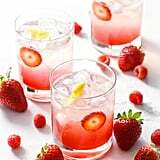 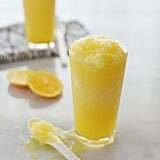 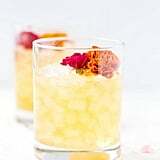 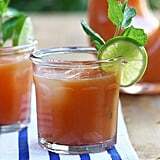 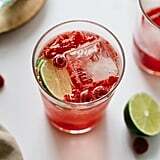 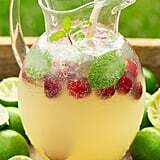 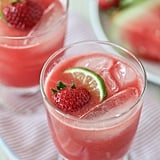 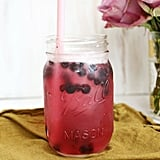 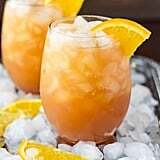 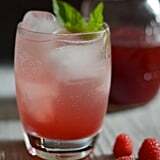 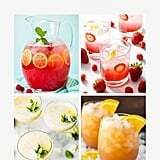 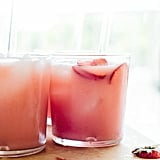 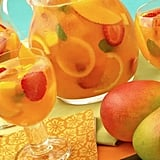 Whether you're pregnant, throwing a baby shower, taking a break from alcohol, or just looking for a fun summertime drink, these drink recipes are all you need to stay refreshed and hydrated. 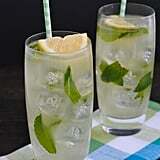 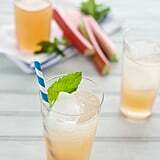 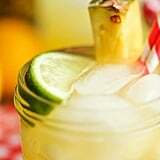 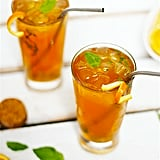 So sip back and relax with a sweet and refreshing mocktail in hand all season long.